Unlike so many practical art books, which tend to be dreary and poorly designed, Make Your Mark is as visually stimulating as it is thought-provoking and fun to use. 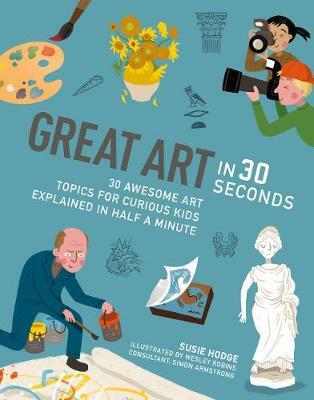 Drawing on her extensive experience of teaching art to both adults and children, Sarah Richardson's use of her own drawings and photographs brings a vitality and freshness to the book's pages which are as inspiring as her concise and pithy texts. 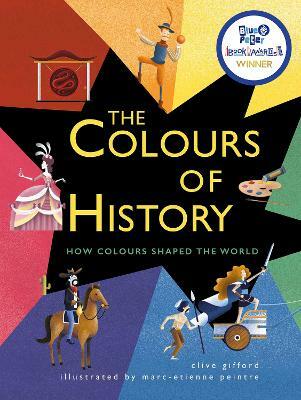 Through its wide range of activities and creative challenges, this book will help young artists discover their own potential, giving them the confidence to go ahead and make their mark. 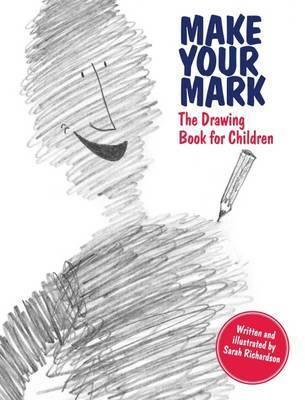 Written and hand drawn by award-winning author Sarah Richardson, Make Your Mark is part drawing manual and part activity book, designed to build confidence and unlock creativity in all who use it. Rather than providing too many prescriptive instructions, Make Your Mark functions as a drawing aid, taking its readers on a creative journey. 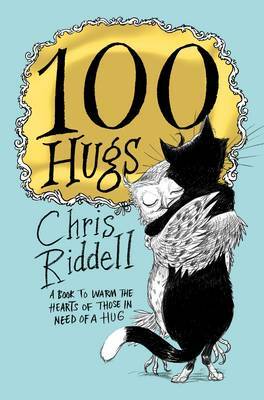 Beginning with the joys of scribbling, they learn how to create tone, line, shape, texture and pattern, eventually arriving at the more sophisticated principles involved in drawing animals and people and mastering perspective. Sarah Richardson is an artist who has taught art in a number of London schools, as well as teaching on courses for PGCE student teachers at Goldsmiths and the Institute of Education. 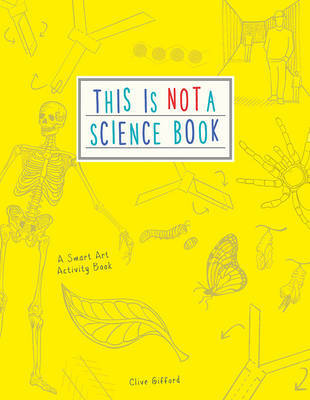 She is the author of the best-selling Art in a Box, which won the 2006 Oppenheim Toy Portfolio Gold Award in the USA.